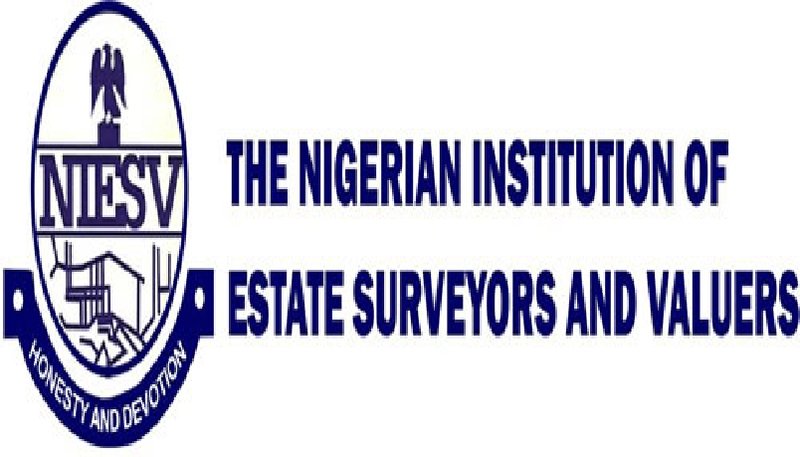 The Nigerian Institution of Surveyors has called on the federal and state governments to collaborate with it in tackling the incessant security challenges facing the country. It said surveyors have a huge role to play curbing insurgency, militancy, herdsmen/farmer’s clashes and oil theft. This was part of the resolution in a communiqué issued at the end of the 53rd Annual General Meeting and Conference of the institution held in Bauchi on Saturday. The newly-elected National President of the institution, Alabo Charles, who read the communiqué to journalists at the Command Guest House, Bauchi on Saturday, said, “Governments can partner surveyors in the mapping of inaccessible security risk areas, using remote sensing and surveillance techniques. He said the conference observed that surveying and mapping techniques for regular mapping of forest reserves and the nation’s shorelines in real time, would help in monitoring the environment and prevent environmental degradation rather than relying on remediation.